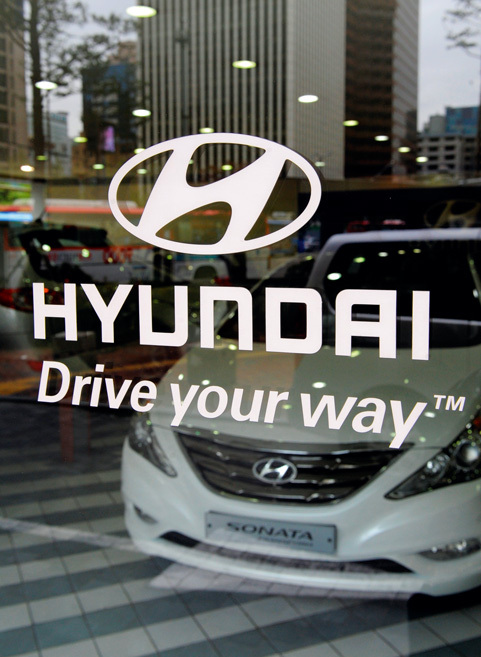 Having taken something of a hammering during the earlier days of the recession, Hyundai has enjoyed a sumptuous return to form in 2010, with profit margins turning a corner most prolifically in the third quarter. It also foresees greater profit margins with production beginning in St Petersburg to ease demand in the emerging markets of Asia and eastern Europe. The company has also seen an enormous response to its hybrid brands, as it attempts to give the somewhat unpopular perception of motoring an environmental facelift. Initially, growth may be slow in the industry, which is expected to surge around 2015.